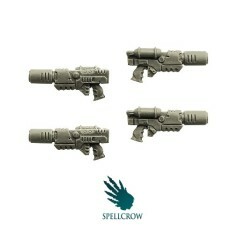 Dark Angels There are 3 products. 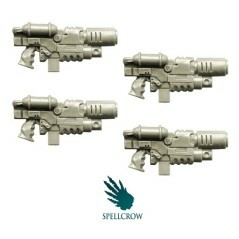 Combined Gravity Guns Spellcrow bits. 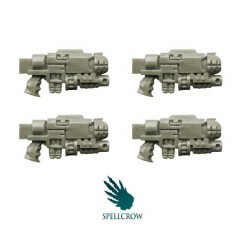 Combined Melting Guns Spellcrow bits.